WORKS HARD ON JOBS, NOT TURF. 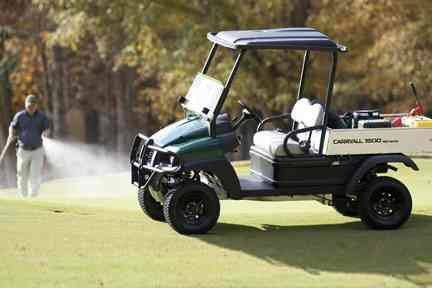 Call on the Carryall 1500 2WD for the heavy-duty jobs when you still need to tread lightly and protect your course. 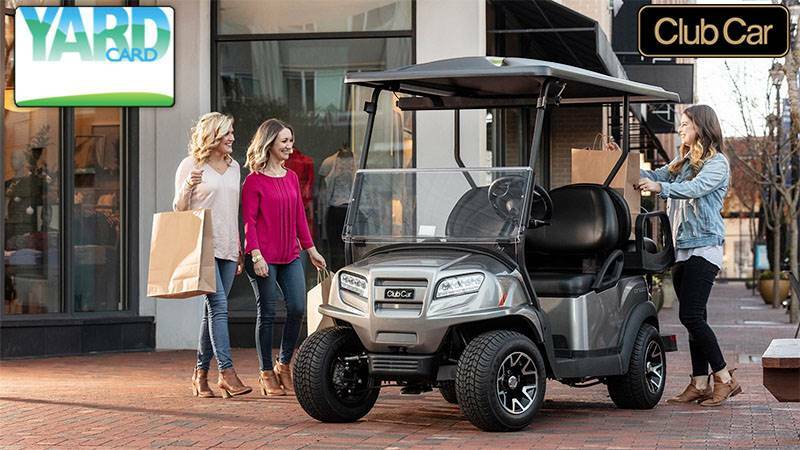 Enjoy some of the highest ground clearance, steady handling on rough terrain, and upgradeable load capabilities up to 3/4 of a ton.